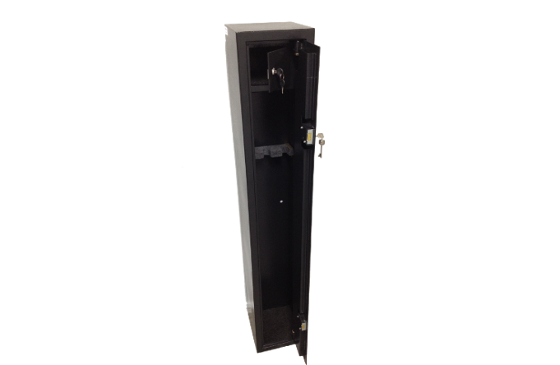 At Dominator Safes, our range of premium gun safes are designed to provide adequate security that not only meets the relevant state and territory requirements, but also exceeds them. Our guns safes and cabinets for sale are able to be purchased from authorised stockists in Adelaide, Brisbane, Melbourne, Perth and Sydney. The gun safes we supply to the market are also available with adjustable internal fittings and various size options. This means that we can cater for collections of different sizes and specifications, making us the perfect choice when it comes to purchasing gun safes. If you need expert advice about what gun safes are best suited for you, look no further than Dominator Safes. To find out more about purchasing one of our gun safes for sale from a dealer in New South Wales, Queensland, South Australia, Victoria or elsewhere around the country, contact us today. The compact-sized GC-0 provides entry level compliant security for three rifles, utilising dual high security key locks from one of the world’s leading key lock manufacturers. With over 100kg of solid steel used in the construction of each cabinet, the GC-1 safe offers more than the required level of strength and security for safe storage of up to four rifles. 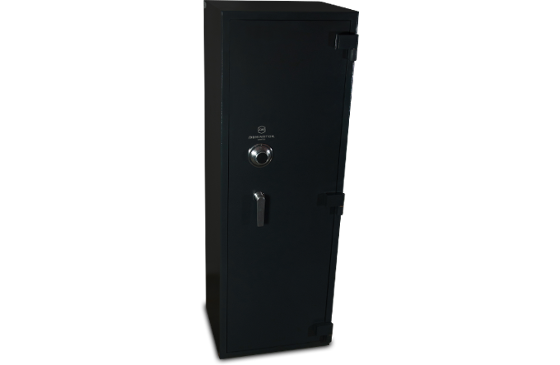 Utilising a similar boltwork design found in high-quality cash and valuables safes and universal lock mounting templates, each cabinet allows easy conversion to alternate lock types to suit even the most unique applications. An increase in size and space from its predecessor, the new model GC-2 houses up to eight rifles with ease and includes a key lockable ammunition storage compartment internally. 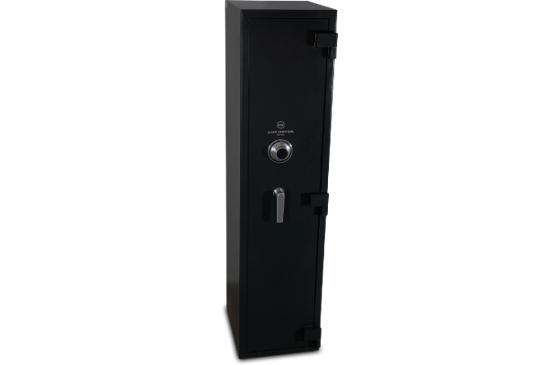 This safe is available in all lock types and functions, and includes pre-fabricated installation provisions to comply with fixing regulations Australia-wide. The brand new GC-3 firearm cabinet is the ultimate protection against fire and theft for firearms and valuables. Incorporating the highest security locking devices and a composite concrete and steel body design, the GC-3 provides exceptional security in domestic and commercial applications. 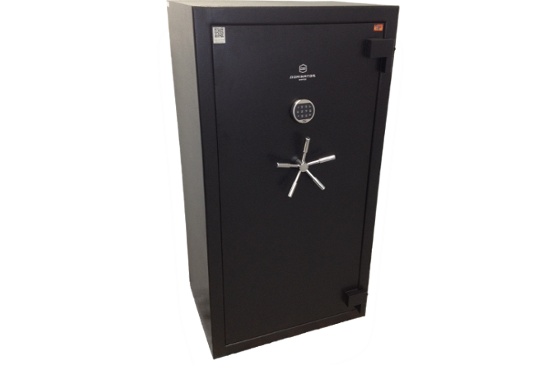 Much like the GC-2, this safe is available in all lock types and functions, and includes pre-fabricated installation provisions to comply with fixing regulations Australia-wide.